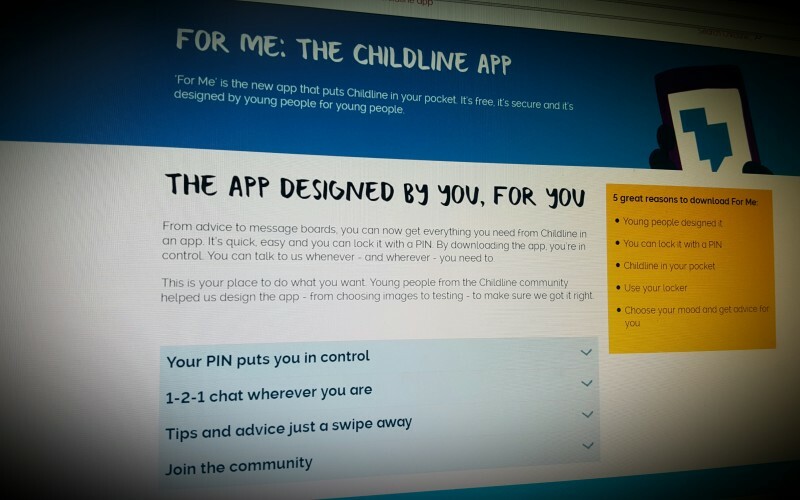 From advice to message boards, you can now get everything you need from Childline in an app. It's quick, easy and you can lock it with a PIN. By downloading the app, you're in control. You can talk to us whenever - and wherever - you need to. Musical.ly allows teens to make and share 15 second music videos. These feature users lip-syncing to the latest songs provided by the app, singing their own songs or doing comedy skits. Musical.ly is a socialmedia app. We should not be surprised that other users, who may wish to cause physical or emotional harm and distress to our children, may make contact.